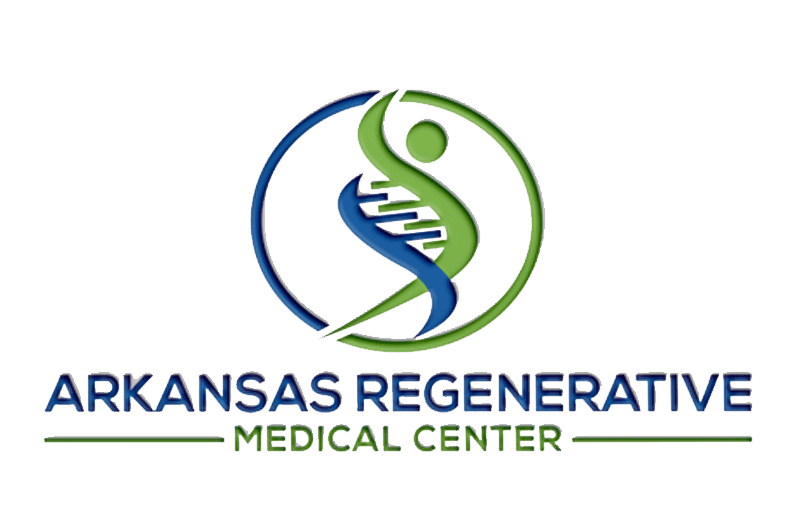 Arkansas Regenerative Medical Centers Providers Serge Francois, D.C.
Dr. Serge Francois, D.C. Dr. Francois primary focus is in patient’s wellness, vitality, anti-aging and longevity. He customizes his patient’s treatment based on past medical history, family history, biomarkers, risk factors, lifestyle, physiological, nutrition, metabolic, and biochemical makeup. 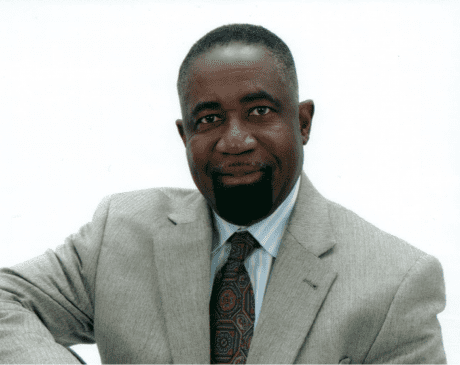 Dr. Francois has been a practicing doctor of chiropractic for over 38 years. He conducts research, treats and educates the community in the advancement in regenerative medicine and holistic health care. His philosophy is to treat the physiology of his patients, treating the whole person by utilizing a multidisciplinary approach, treating the underlying cause of a condition rather a specific condition. Based on his own personal health experience he embraces principles and treatment methods that mitigate and prevent cardiovascular diseases, autoimmune disorders and chronic infections. He has amassed extensive knowledge in anti-aging, regenerative, functional and metabolic medicine utilizing a holistic approach. He is available for public speaking engagements to consumers on many healthcare topics. He is a former member of the Texas Board of Chiropractic Examiner, a member of the healthcare advisory committee for the 23rd senatorial district and the 30th congressional district in Texas. He is an associate member of ACAM (American College for Advancement in Medicine); a member of A4m, the American Academy of Anti-Aging Medicine; a member of the American Chiropractic Association and the Texas Chiropractic Association. He’s licensed to practice in six states including: Arkansas, Texas, Oklahoma, Louisiana, Georgia and Mississippi. He graduated from the prestigious Palmer College of chiropractic in 1980; he has amassed over 38years’ experience as a practicing doctor of chiropractic medicine. Prior to becoming a doctor of Chiropractic, he attended medical school at the University Autonomy De Puebla in Puebla, Mexico (Puebla school of Medicine). An expert in Applied Kinesiology, Active Reflex Technique and various forms Chiropractic Manipulative Techniques. A strong advocate for Integrative Medicine and intravenous nutritional support therapy, he has accomplished a strong record of achievement combining skills in diverse areas of organizational development in sports with primary concentration on track and field. He was a member of the medical team for the U.S, Virgin Island Track and Field Olympic Team for the 2008 Olympics in Beijing, China, the 2012 London Olympics and 2016 Rio Olympics. He is highly sought after as a Physical health expert in the track and field community.